Atlas-Soundolier has long been THE industry standard of quality sound reproduction for background, foreground music applications and professional sound reinforcement systems in auditoriums, convention centers, churches, theaters, airports and other industrial facilities. 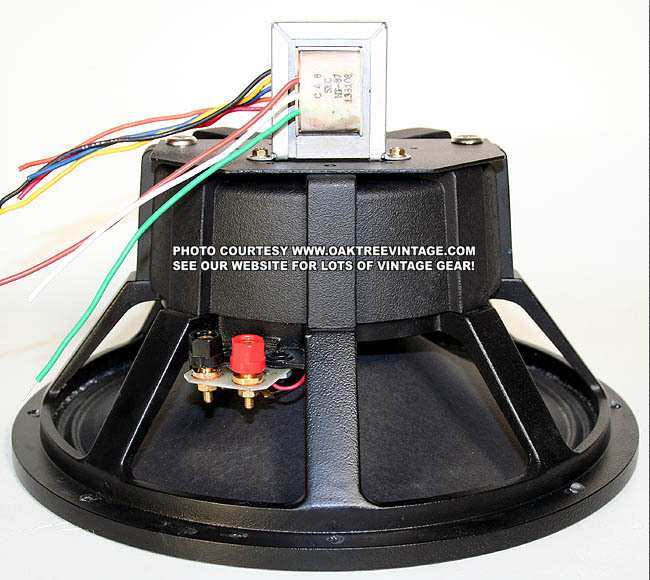 These Atlas C12A, Coaxial, 12" drivers are rated at 8-ohms impedance and are available with factory-installed, line-matching transformers for 70 volt systems or without transformers for connection to standard 8 ohm amp outputs. 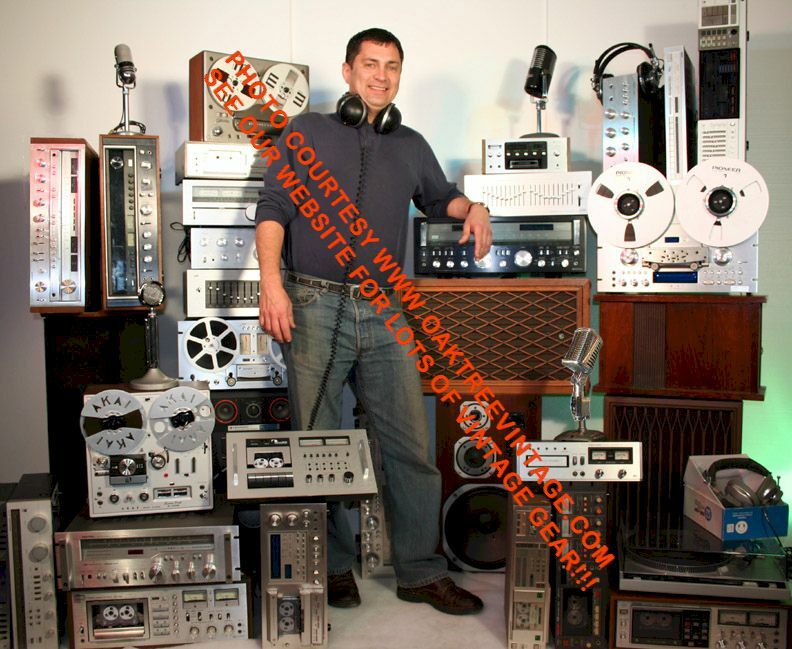 Atlas-Soundolier has long been THE industry standard of quality sound reproduction for background, foreground music applications and professional sound reinforcement in auditoriums, schools, universities, gymnasiums, convention centers, churches, theaters, airports and other industrial facilities. Coaxial, 12", Cast frame Drivers. C12A 12"
C12A w/ HT-87 70.7 volt transformer installed on transformer mounting plate. 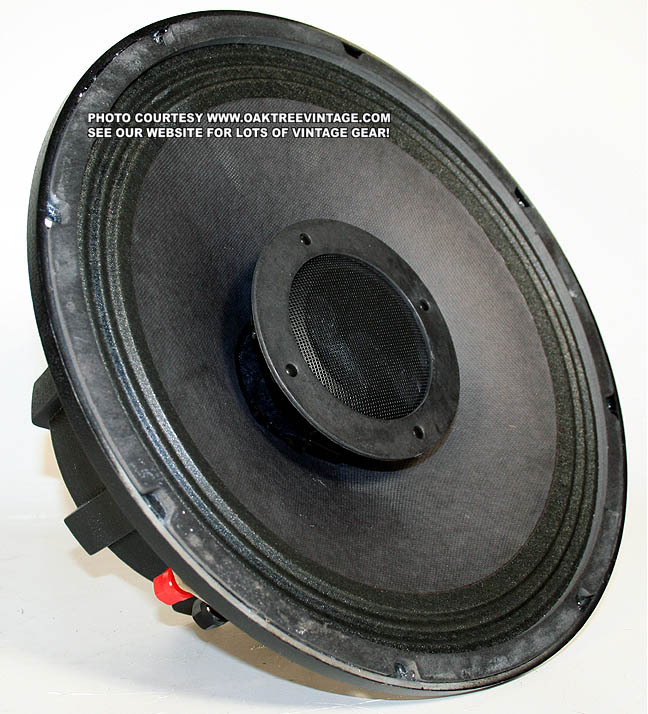 Coaxial, 12", Cast frame Drivers. C12A / HT-87 HT87 12"
HT-87 70.7 volt transformer installed on transformer mounting plate. Plate fits Atlas C12A drivers, but may fit others. Pre-Owned $34. for a PAIR.